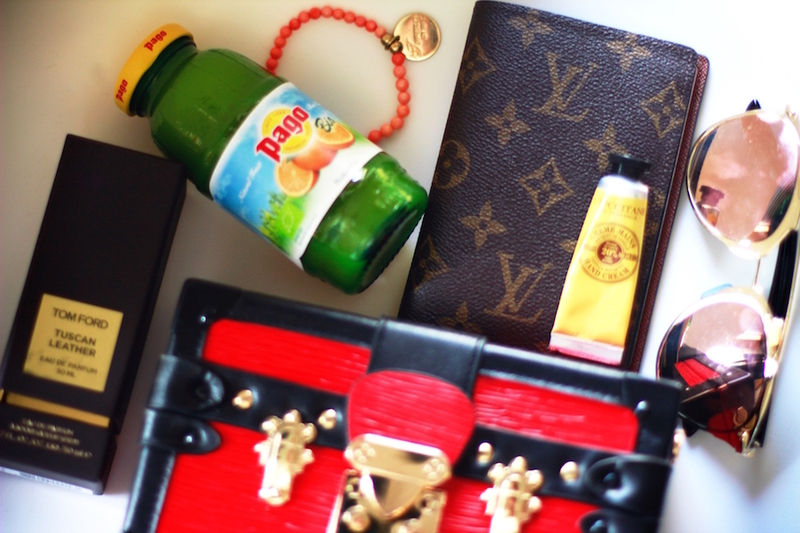 This is a quick post on my favourite items in spring. 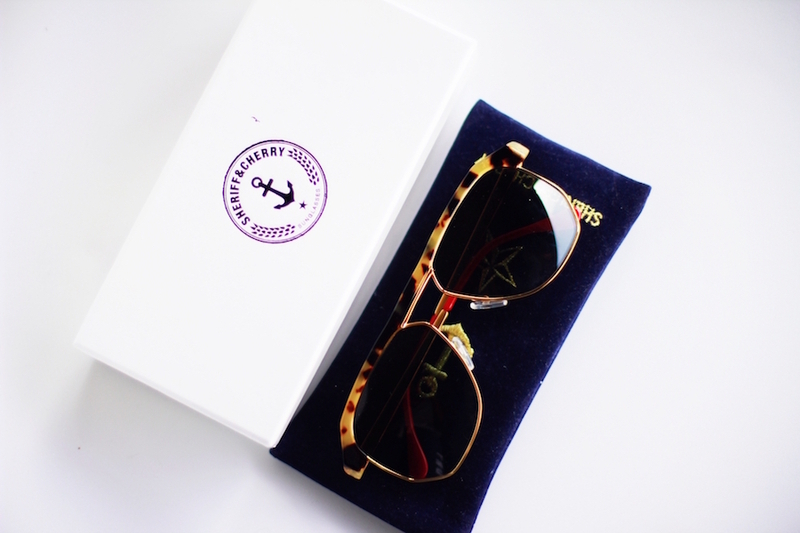 The Sheriff & Cherry sunglasses are Croatian design. I love their unique work and amazing quality. It was really hard to choose favourite sunglasses from their shop! 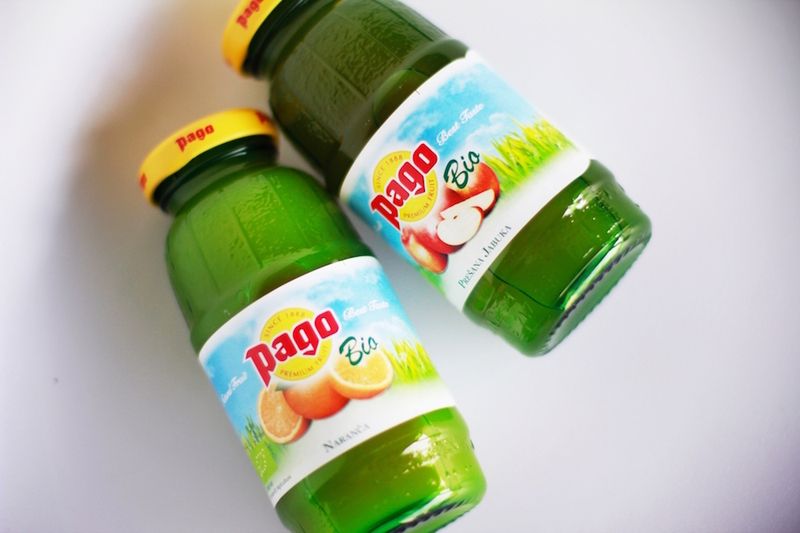 Pago juices are a must - drink in spring. I love their new Bio juices. They are eco friendly and natural. The best thing is that they are going around coffe places with a photo booth and if you take photo in it you can win a Marc Jacobs bag!You can lear more about it on Pago Pleasure Tour web. I am in the jury for the best photo so I advise you to be as crazy and positive! 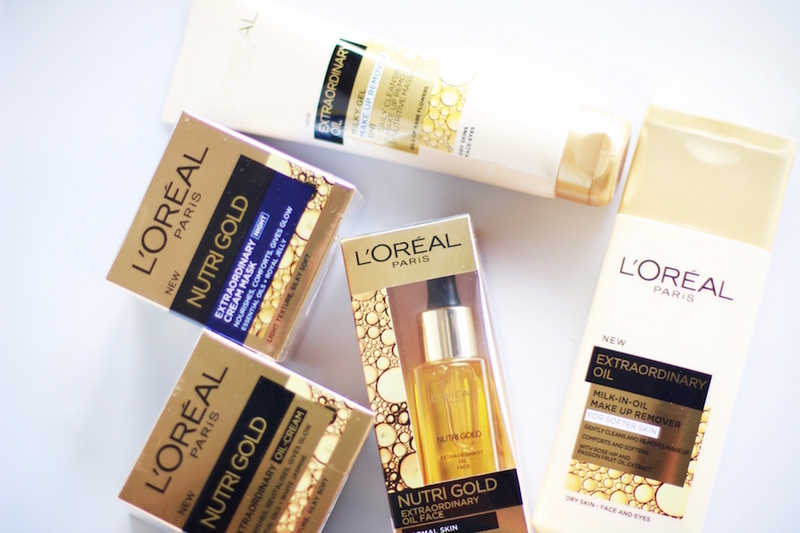 My other favourites are L'Oreal Nutri Gold cream set. 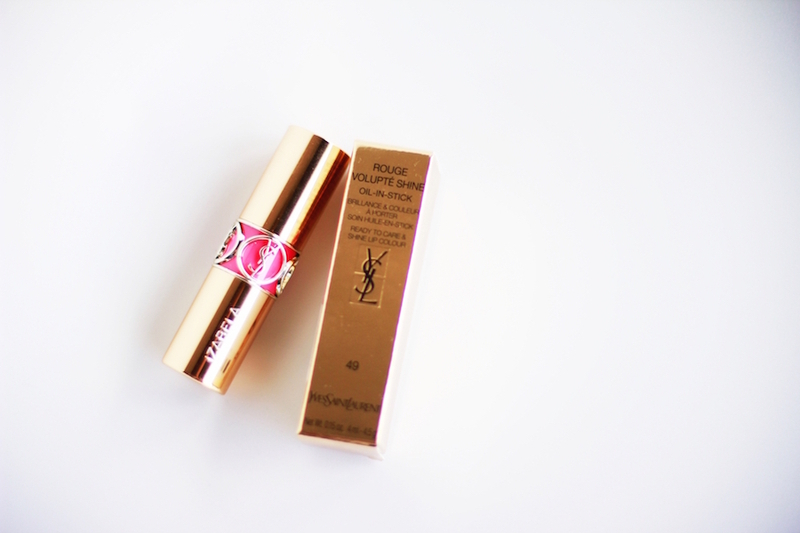 I love their stuff, it feels amazing on my skin. 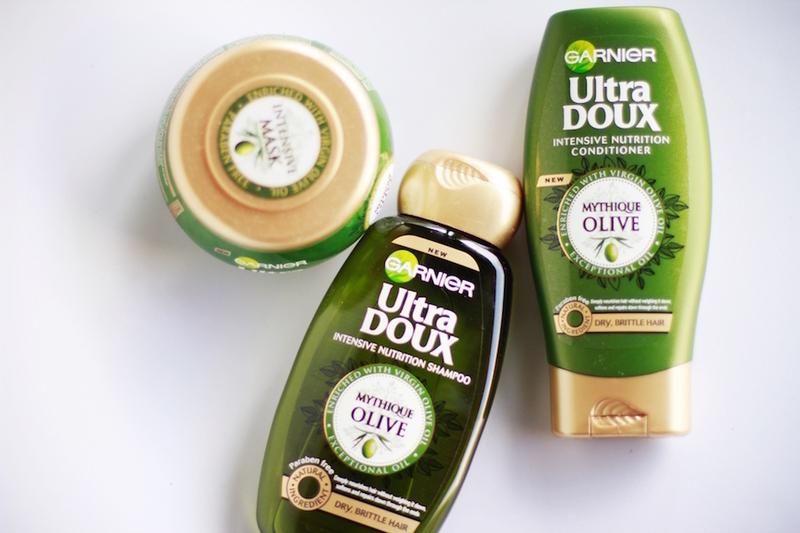 Just like Garnier shampoo and items for my hair. It feels really natural... Check out below for more photos!